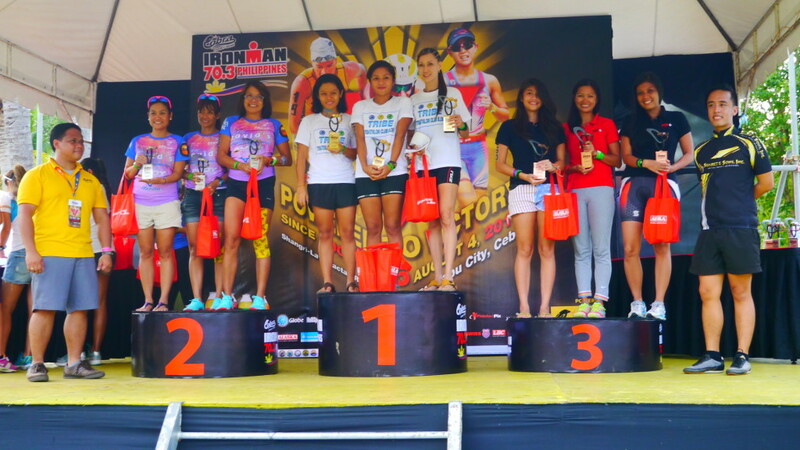 It was raining cats and dogs the night before Cobra Ironman held its race for the second time in the supposedly “sunny” Cebu. 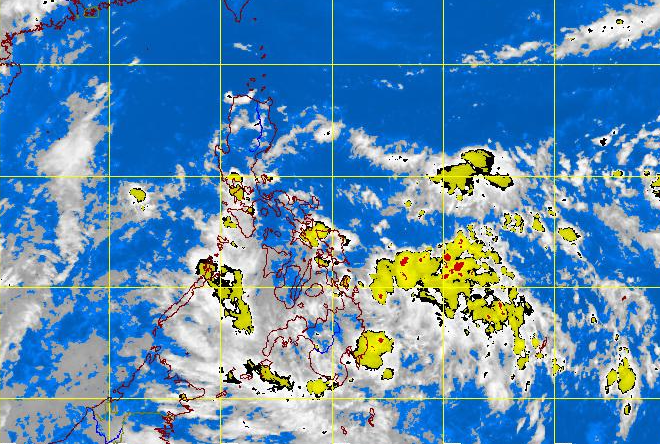 A tropical depression in the Southern part of Mindanao affected the whole archipelago including the Western part of Luzon, bringing partly cloudy to cloudy skies with isolated rainshowers or thunderstorms through out the Cobra Ironman weekend. 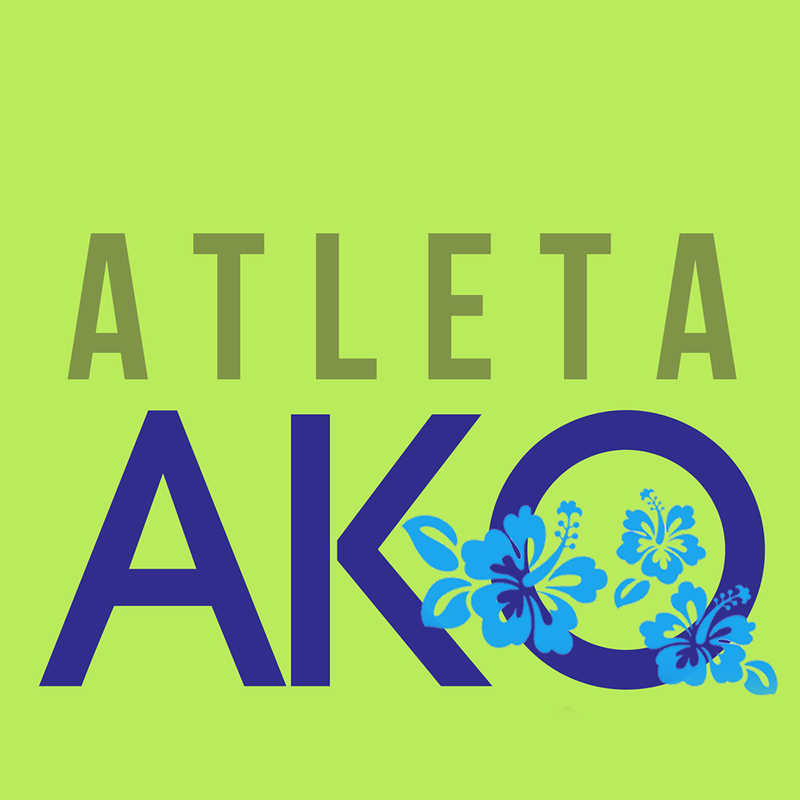 The weather was a major factor that affected the performance of the participants in claiming the beautifully designed medal by Mr. Kenneth Cobonpue. But the show.. errr… the race must go on to decide as “The Killers” say it … are we human or are we dancer? At 1:30 a.m. I was suddenly awaken due perhaps to race anxiety. So, I checked immediately how the weather was. Unsurprisingly, as advised by Kuya Kim Atienza during the previous nights race briefing, it was a perfectly rainy night! Jitters on how unfriendly the ocean could be gave me all the tummy trouble. Thus, I was not able to go back to my slumber! covered the Visayas and Mindanao islands? 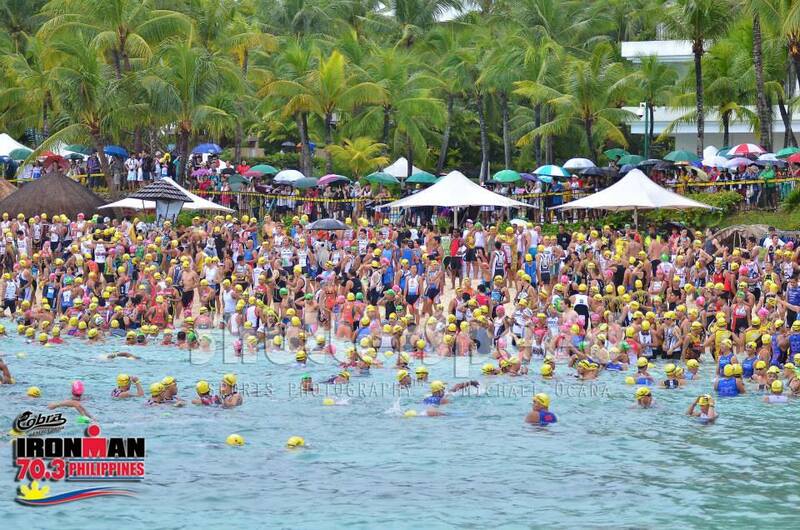 More than 1700 participants eagerly awaiting the start of the race. It was a rainy morning for the spectators! Thanks to Michael Ocana Sports Photography for the great shot! Thanks to Bilog Girl for the photo. The 90k (mountain?) 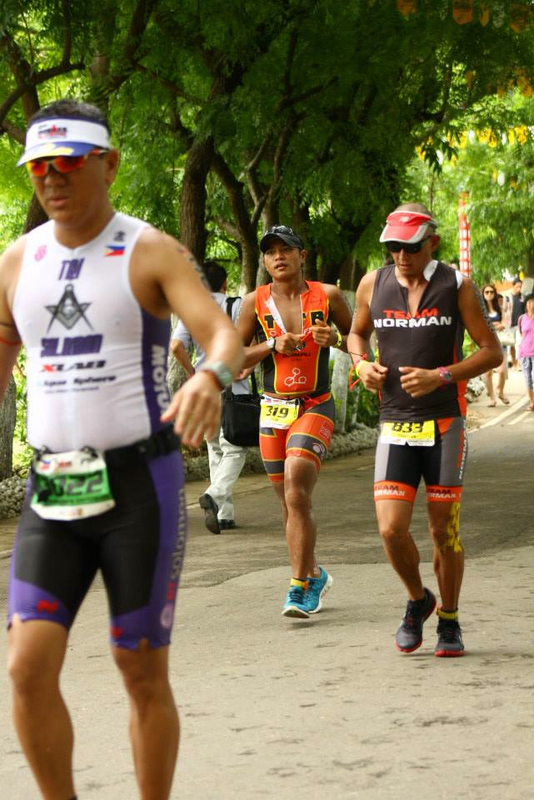 bike course – well the positive side is that the Cebuanos cheering were as strong and vibrant as the typhoon! Especially when Piolo Pascual and Apl.d.ap crossed their areas! The spirit of the Cebuanos was truly amazing! However, yes there’s a HOWEVER, the very rough wet roads of Cebu resulted in so many bike tire flats! 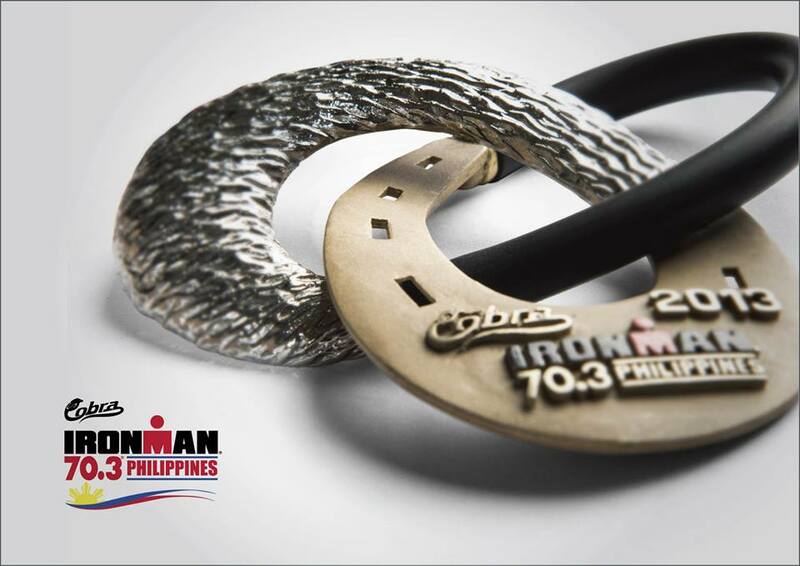 I’m sure if the organizers have counted, Cobra Ironman could be in the Guiness Book of World Records for the most bike tire flats in a 70.3 race. Blame it on Radisson Blue area which was like a mountain bike trail, typical of a barangay road with a great number of potholes! But on the brighter side, the wind was friendlier compared to last year plus the clouds and soft drizzle cooperated and diminished fatigue for most. Notice how uneven the road is? Very painful for ones feet! 21k (Trail) run – Just kidding, it wasn’t a trail run but the roads were so bad I should have worn my trail running shoes! No exaggeration but I could feel in my well cushioned Asics Tri Noosa the roughness of the cement roads. Worse road condition again this year but the weather cooperated till the end of the race. There was more than enough supply of ice, Gatorade, water, bananas, jelly beans and GU gels in the course. No one can complain of poor nutrition in that part of the race! But the soda was not available this year…. hmmmmm…. Calling Coca Cola for next year!! So how did my race turn out this year? I shaved 27 minutes from my time last year!! I was hoping for at least 5 minutes only! It may be the same 70.3 event next year for me but definitely it will be a different journey! Would you like to join me? Last years race was more difficult, to learn more how it went please click – My 1st 70.3. 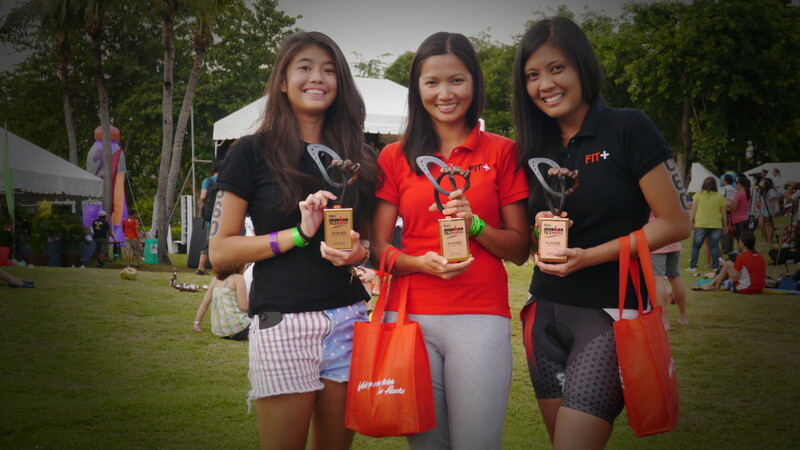 My daughter Bea (swim), Coach Kaye (bike) and my sister Lili (run) won third place in the all female relay competition! 3rd out of 20 all female relay teams isn’t bad right? 30th out of 122 total relay teams is amazing! 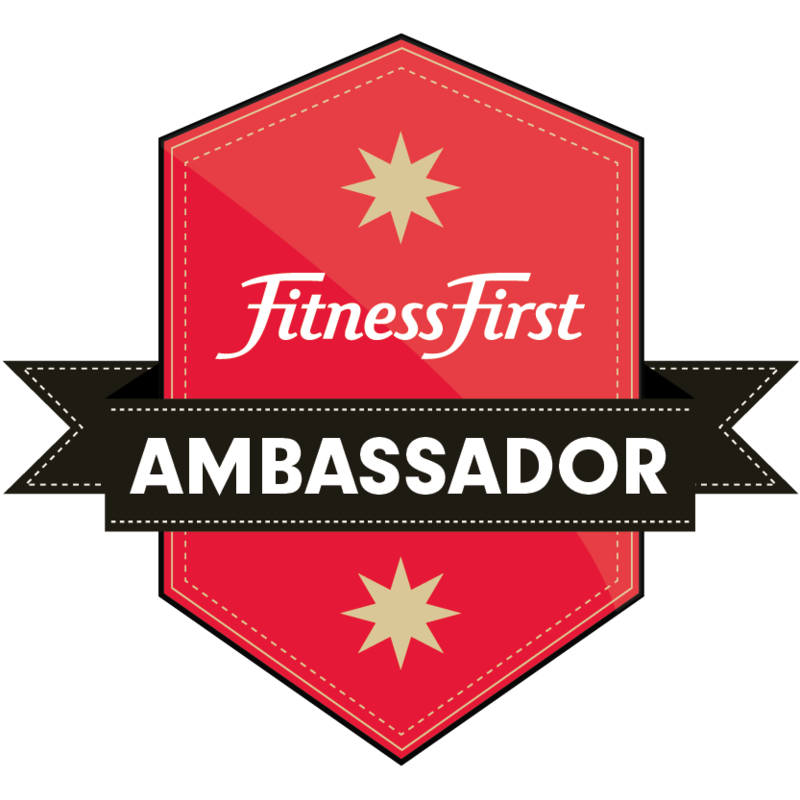 Fit + Academy, 3rd place all female relay! 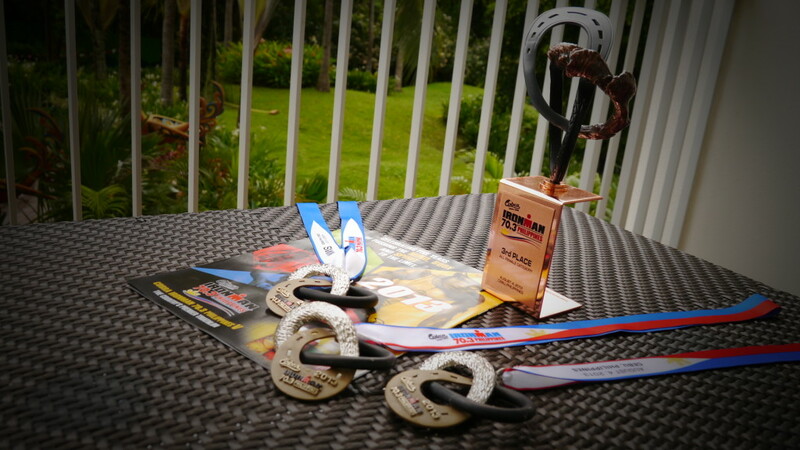 My family’s finisher medals and Bea’s trophy #proudmommy Lol! 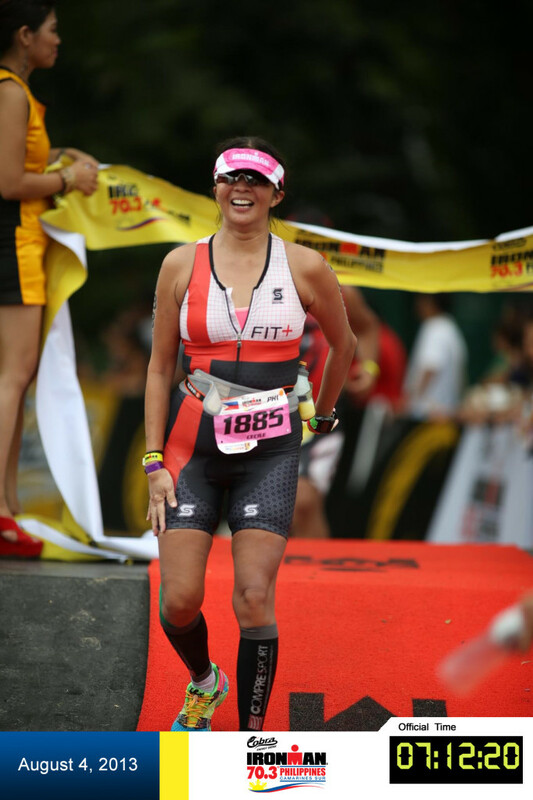 This entry was posted in Family, Race, Triathlon, Women and tagged Bea Hufana, Bike, Cebu, Cobra Ironman 2013, Cobra Ironman 70.3, Cobra Ironman Cebu 2012, Department of Tourism, Ironman, Ironman Cebu, Ironman Philippines, Motivation, Race, Run, Running, Swim, Triathlon, Women. Bookmark the permalink.